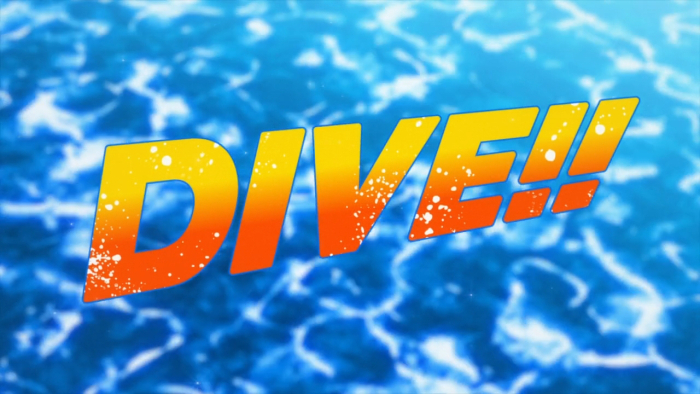 Dive is an anime adaptation of Eto Mori’s DIVE!! light novel series, the series will stream exclusively on Amazon Prime Video. 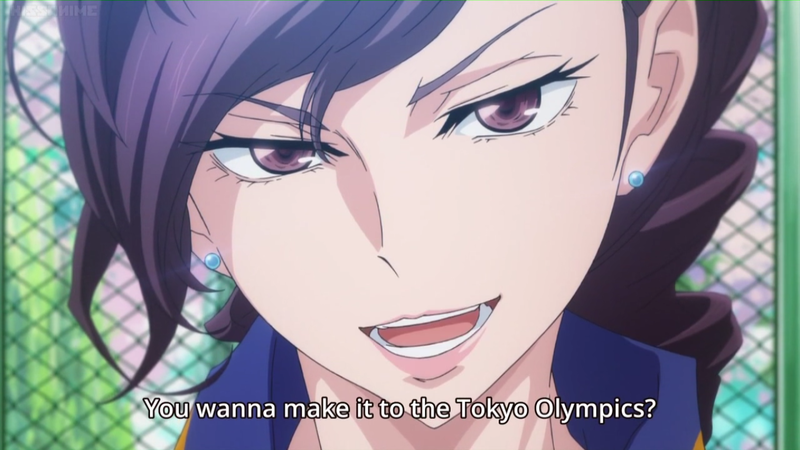 The series focuses on the Mizuki Diving Club, that’s in poor shape and in danger of being shutdown due to financial troubles. The club’s newest coach manages to convince the club’s parent company to remain open if one of the members of the club joins the Japanese Olympic team. Tomoki begins to train, first off it’s clear that he is in love with Yoichi, and doesn’t seem to care for his own girlfriend Miyu. He’s rude at best and it makes him rather unlikable. 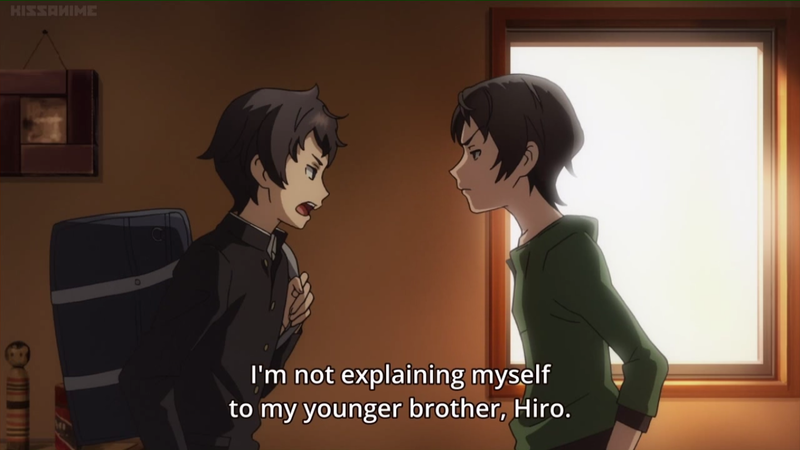 Yoichi is the star of the MDC and it’s only hope of finding their financial ruin. Tomoki is unsurprising bad at diving from higher meters, Yoichi gives him some helpful tips and eventually he does it. The episode takes an interesting turn when the character Sacchin, eavesdrops and overhears that Coach Fujitani is having an affair. I’ll admit that this was more interesting to me than the diving itself, and that’s a problem. 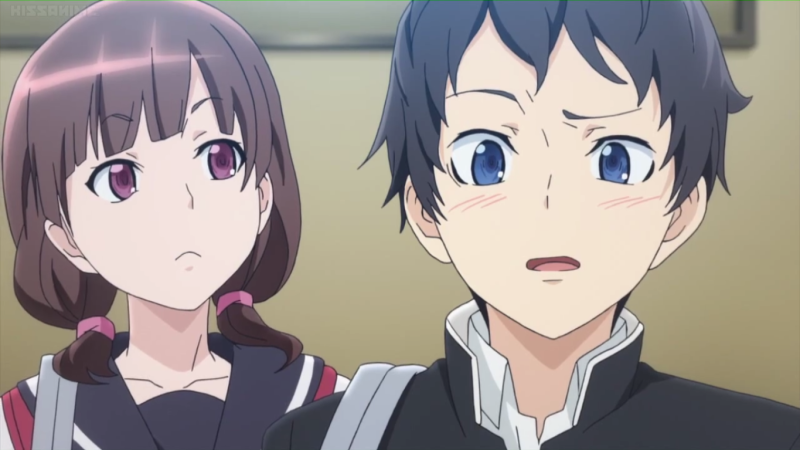 The affair doesn’t turn out to be real, as the students conclude that it was probably a representative from Mizuki. Tomo continues to ignore his girlfriends phone calls and even leaves before she can walk him to practice. The lady that they were previously discussing turns out to be Kayoko Asaki, a new coach that wants to take the club to the Olympics. Too be honest I didn’t care for this series. Having recently watch Yuri on Ice and Ballroom e Youkoso, Dive!! fails in comparison. 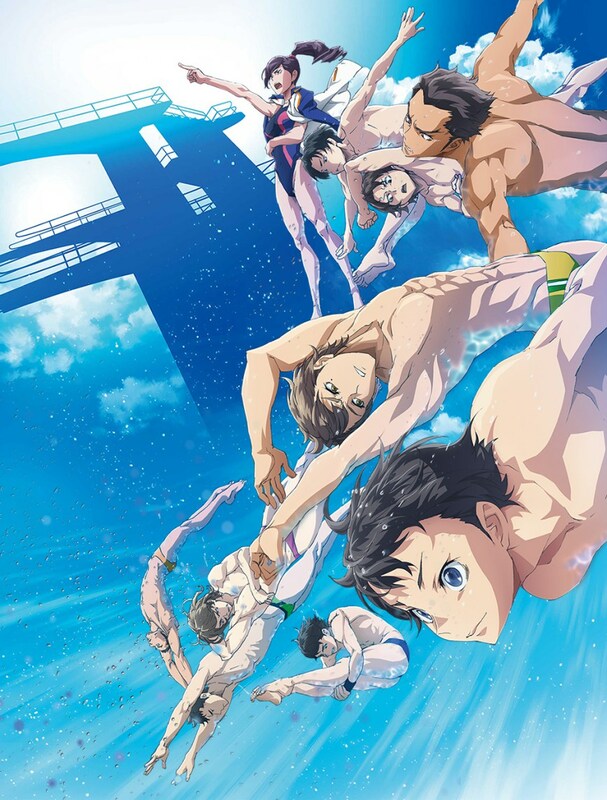 The animation does compare at all, and it’s a shame considering that diving is a sport that requires a smooth entry into the pool, and would benefit from top tier animation. Finally, the main character is unlikable, while determined, he’s mean to his brother and disrespectful towards his (hopefully soon to be ex) girlfriend. Generally you want your protagonist to be likeable, so a guy who is rude to his girlfriend is a no no. Perhaps as the series progresses he changes and matures, but by then viewers who didn’t like the guy may have stopped watching. In the anime he starts out sympathetic, but then becomes drunk with power and you end up rooting against him.